A city in Italy has hit on an innovative way of cutting its pollution problem. 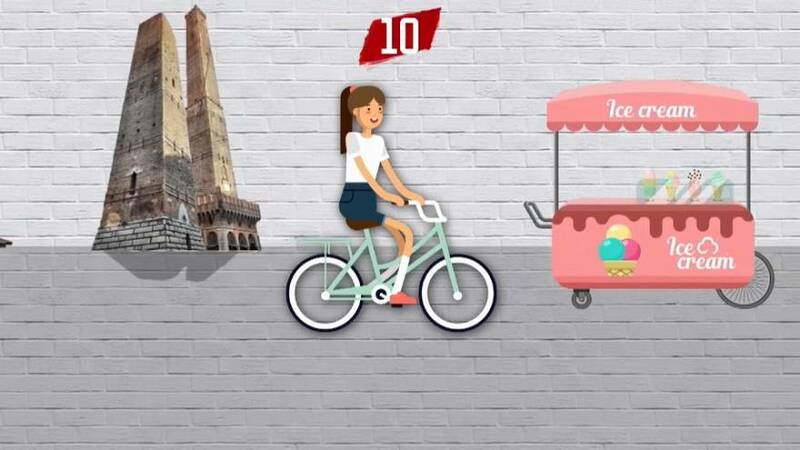 Bologna has introduced a special system that rewards cyclists and users of public transport. An app records residents’ environmentally-friendly journeys and allows them to claim free beer, ice cream or cinema tickets from businesses around the city. Watch in the video player above as the Raw Politics panel discuss this Italian innovation.